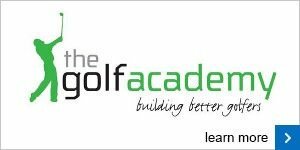 The Golf Academy has lesson packages designed to suit all, whether you are looking for a 30 minute quick fix or a structured series of lessons to reduce your score, our team are on hand to help you achieve your goals. Individual Lessons start from just £20! We can provide you with a programme tailored just for you, however if you are new to golf and not sure what you should be working on, then take advantage of our assessment lesson. Frustrated with your golf? Looking to improve but not sure where to start? Book an Assessment Lesson today and quickly find out how to improve your golf. We encourage all new golfers to The Golf Academy to book a 60-minute assessment lesson so that we can show you just what is needed to improve your golf. The assessment lesson is completely personalised and so suitable for golfers of all standards. On completion of your assessment you will be given a review sheet showing your strengths and weaknesses, and you coach will suggest an individual improvement plan showing the key areas of your technique that need improving to fulfil your potential and goals. 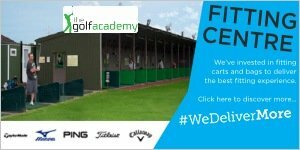 There is only one place to start improving your golf...and that's with The Golf Academy's Assessment Lesson! To book a lesson please call 07565 968314 or Click Here.